The famous couple of Indian cinema can be regarded as torch bearer of breaking this stereotype. Nargis was a year older than Sunil Dutt. Both take nupital vows on 11 March 1958. Zarina is 5 years older than Aditya Pancholi. 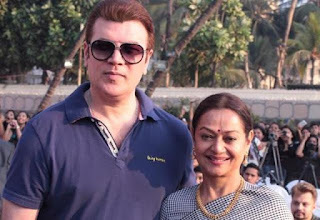 Both married in 1986 and they have two children Sooraj and Sana. 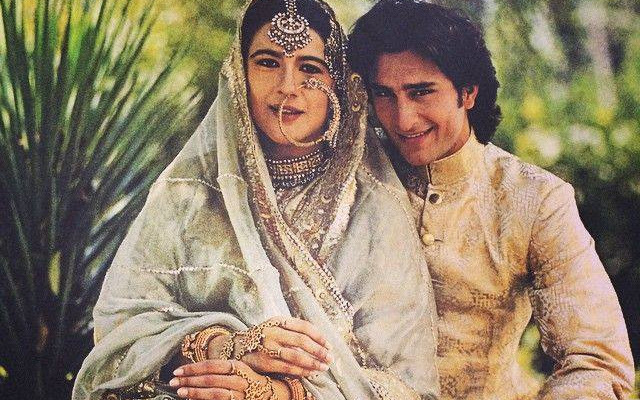 Chhote Nawab Saif Ali Khan married Amrita Singh who is 12 years older than him. Although marriage did last for 13 years only. 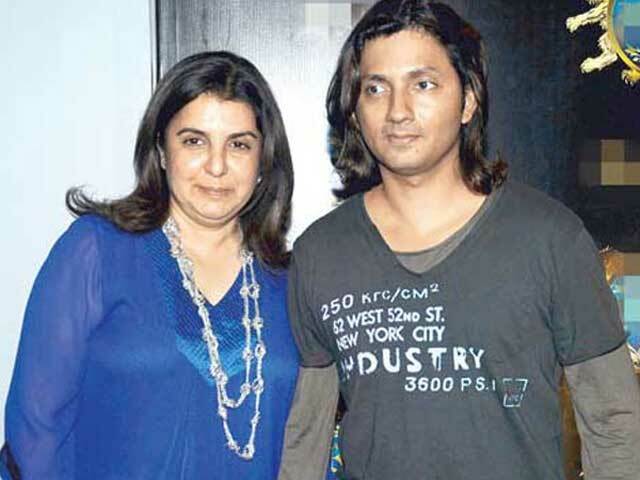 Archana Puran Singh is few days older than her husband Parmeet Sethi. Both married in 1992 and have two sons. 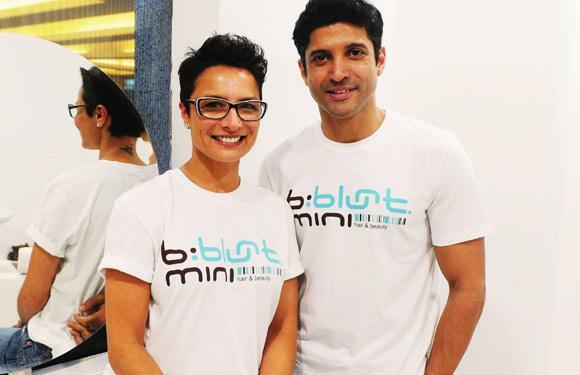 The former supermodel Mehr Jesia married Arjun Rampal in 1998 who was also a model at that time. She is 4 years older than him. Adhuna Bhabani, a hair stylist got married to Farhan Akhtar in year 2000. She is 6 year older than him. After 16 years of marriage, they got separated in January, 2016. The former Miss India Aishwarya Rai got married to Abhishek Bachchan who is 2 years younger than her in 2007. The famous choreographer turned director Farah Khan married Shirish Kunder in 2004. He is 7 years younger than her. 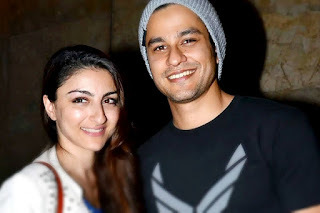 Soha Ali Khan is 4 years older than Kunal Khemu. Both takes nupital vows in 2015. 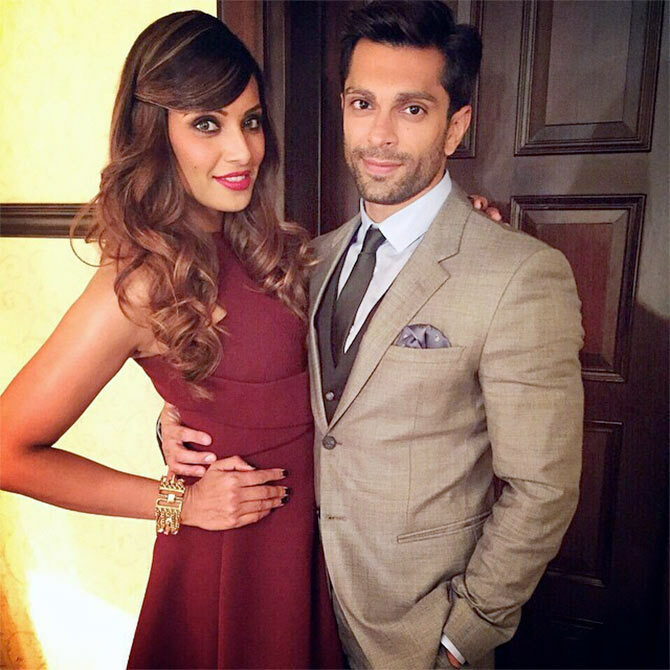 Bipasha Basu gets married to Karan Singh Grover, former TV actor on 30 April, 2016. She is 3 years older than him. Did you know the real names of our superstars? Check it out, how much you know. 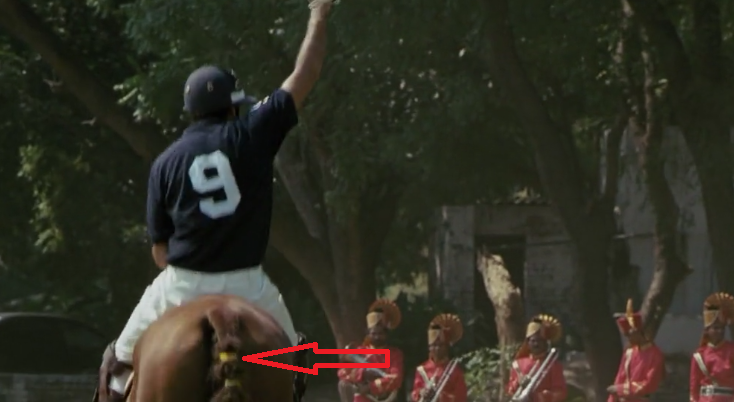 The tail of horse is binded. In next shot, it is unbinded. In this shot, no one can be seen on the road. Suddenly, a guy appears from nowhere. In the movie its shown that spirit can't capture Shaina's soul until she has "mangalsutra". 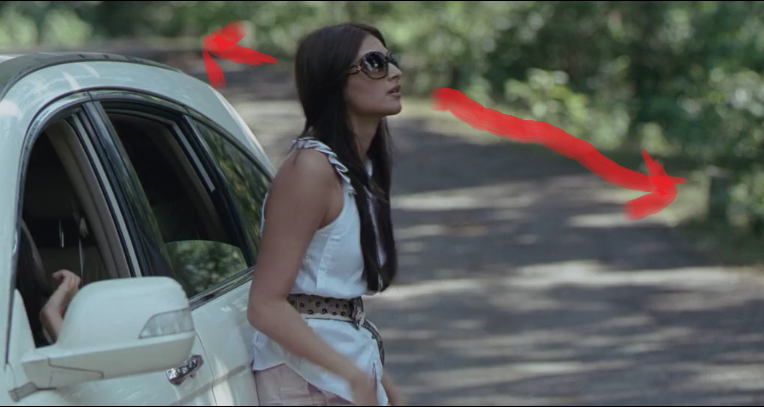 So spirit took out the mangalsutra from car and put it in the coat. If it want to get rid of mangalsutra, it should have thrown it in garbage box or elsewhere outside the house so that Rehaan couldn't find it. Why to hide it in house? Shaina keeps the laptop on the floor. But when water from the table drops on laptop, its position was changed. See the position of laptop from table. Saif & Kareena goes to the hotel "Rif & Spa". 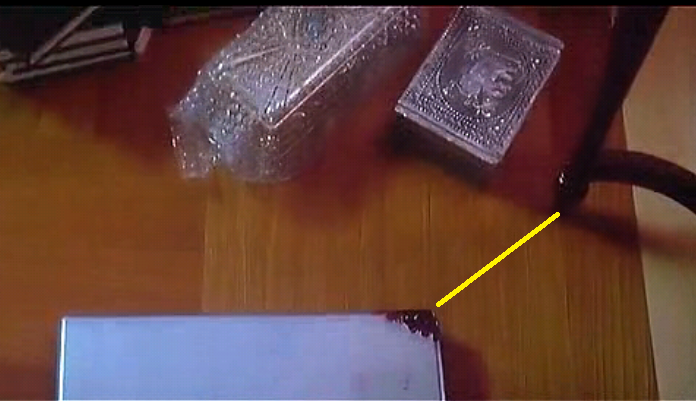 But, they get the menu card of "Hotel Kasbah". 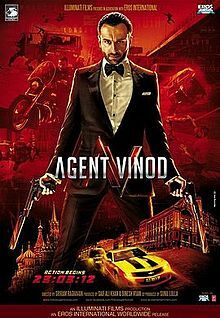 When Vinod shows his card, the diamond of "card 2" is visible. But when camera zooms in, it can't be seen. 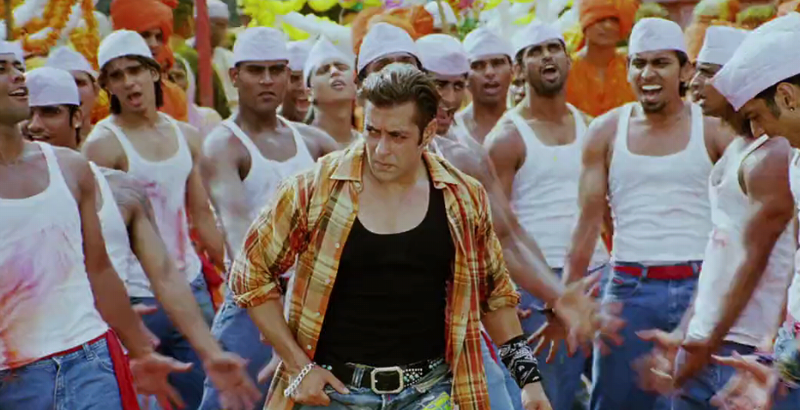 Geet enters in the general compartment of the train. When she missed her train at Ratlam station, the clock shows 2.15 a.m. 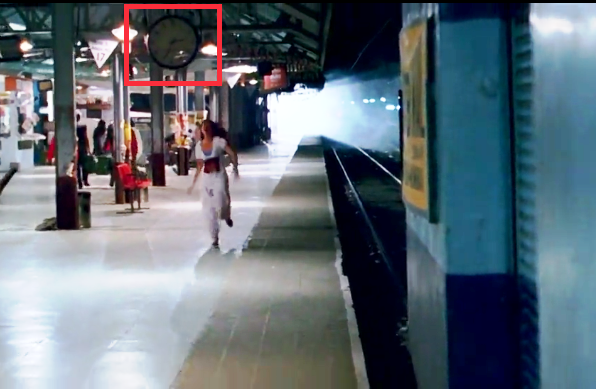 But when she came out of station, clock shows 12. 35 a.m.
Radhe has never met the brother of Jhanvi. Then also both knew each other. Also in late night, where does the boy is coming from carrying school bag and lunchbox? Certainly not from school because no uniform! The doctor says he has to fill the form before the treatment. But in every hospital there is emergency ward for such cases where treatment is done first & then formalities are done. This scene just misleads the audience. 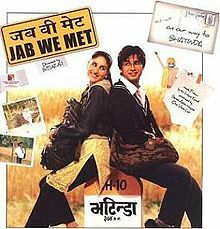 When train stopped at station, time was 3.20 a.m.
As the train moves, the time shown was 2.58 a.m.
At the start of the song "Tera hi Jalwa...", 'tika' was applied on the forehead of Radhe. But in next scene, nothing can be seen. The ''topi'' of constable is beneath his head. 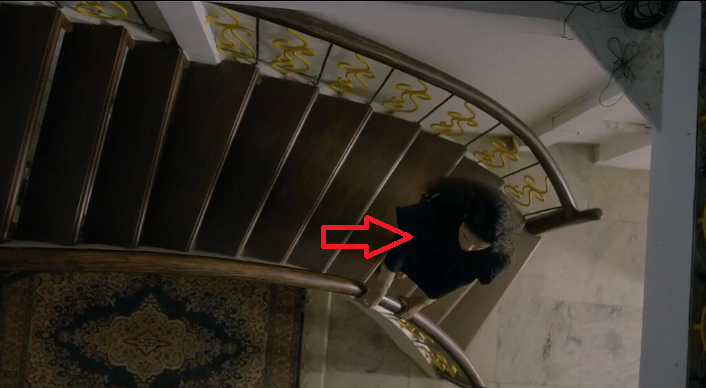 In next shot, it was shown beside his head. 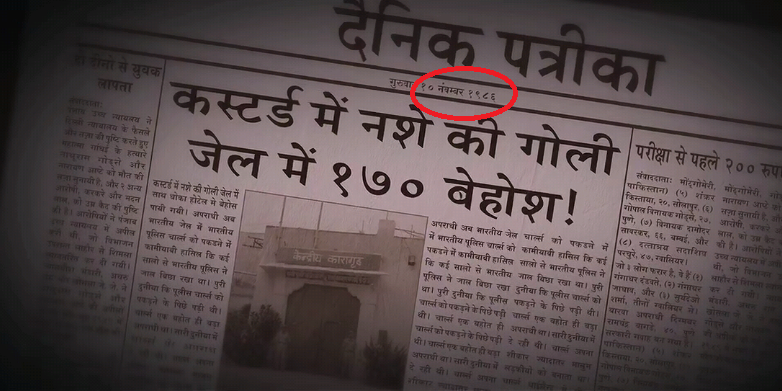 The same news published in different newspaper had different dates. In this newspaper date is Nov 15, 1965. In hindi newspaper date mentioned is Nov 10, 1986. When she opened door for police, she doesn't have shawl with her. In next shot, she was draped in shawl. We all are fan of Daya of Taarak Mehta Ka Oolta Chasma. But before showing her acting skill in this serial, she had brushed her acting skill in a movie named "Kamsin: The Untouched". The judge of comedy circus who had also acted in some A-listed movies like Utsav, Chor Machaye Shor, Heartless etc. 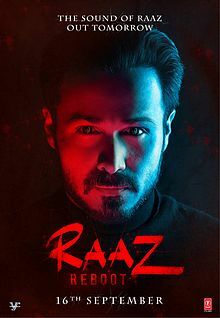 has also worked in a B-grade movie named Raat Ke Gunaah. The "Komolika" of daily soap Kasauti Zindagi Ki has started her career with a malyalam movie "Swapnam" who hot scenes are still rage on youtube. 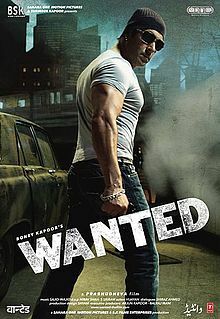 The IPL commentator who had also acted as cop in Jannat has done B-grade movie in start of his career. The movie was "Ek Se Mera Kya Hoga". The well known face of tv who had acted in many serials like Om Namah Shivay, Humne Li Hai Shapath has worked in number of B-grade movies like Bedroom, Tawayaf etc. 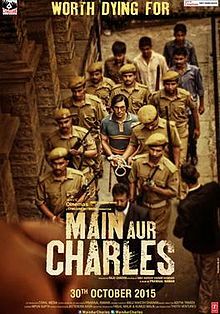 This tv and movie actor whom we have seen in Singham, Prem Ratan Dhan Payo, Rangrasia has also acted in a B-grade movie called Madhubala. The bigg boss contestant whom we had seen in different commercials like Amul Macho had recently done a movie called Climax. The actress of soap opera Uttaran, who had acted in many Bhojpuri films has also done a B-grade movie named "Yeh Lamhe Judai Ke". The laughter queen of Comedy Circus who made her debut in a movie opposite Sunny Deol has also done a B-grade film with his Comedy Circus co-judge Shekhar Suman.